Porsche’s 919 Hybrid Evo the Nürburgring lap-time record holder. Porsche gives its Le Mans program a blistering send-off. Quick at Germany’s legendary 12.9-mile, 73-turn Nürburgring Nordschleife is 7:16.04 in a 2018 Chevrolet Camaro ZL1 1LE. Quicker is the 2018 Lamborghini Aventador SVJ that busted up the place with a 6:44.97 run, the production-car record. But awesome? 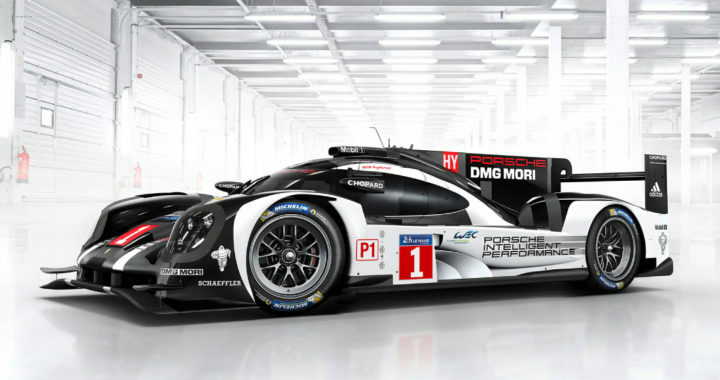 Awesome is driver Timo Bernard’s 5:19.55 in the Porsche 919 Hybrid Evo. It’s the quickest lap any car has ever turned around the Nordschleife, slaughtering the 6:11.13 record that stood for a lifetime, set during qualifying in 1983 by the late Stefan Bellof in that pathetic ox cart, the Porsche 956C. Of course, Bellof was restrained by the burden of having rules to follow. Bernard, in the Evo, wasn’t. The Evo was born as a tribute to Porsche’s three-time Le Mans–winning 919 Hybrid after Porsche quit the World Endurance Championship’s LMP1 class at the end of the 2017 season to focus on developing a car for the Formula E series. According to Stephen Mitas, the 919 Hybrid’s chief race engineer, “The budget for the [Evo] project was very modest and the time to develop and build the car was quite short.” The Evo exaggerates the 919 Hybrid, but only to a point. It still uses the Hybrid’s turbocharged 2.0-liter V-4 to turn the rear wheels and an electric motor to turn the fronts. Throwing out the air conditioning, lights, jack system, wiper, and other unnecessary items dropped the 919 from a dry weight of 1958 pounds to 1872 despite the giant wing, larger front diffuser, and fortified suspension control arms. Removing fuel restrictors upped engine output from 500 horsepower to 720 while output from the electric motor jumped from 400 horsepower to 440. The massive wing adds weight but contributes to the Evo’s 53 percent increase in downforce over the Hybrid. Adjustable elements make for less drag on straights. Redline stays put, but the engine makes more torque across the operating range. It could easily be developed to survive an endurance race at this output level, Mitas says. The Evo uses an all-new brake-by-wire system, allowing adjustable brake-based torque vectoring and yaw control. 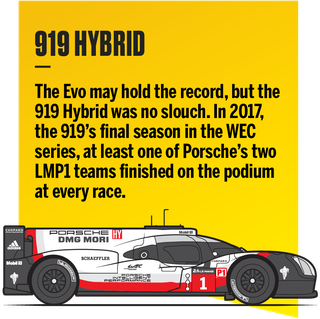 The Evo recuperates roughly 30 percent more energy than what’s mandated during WEC competition, which leads to higher speeds on straights and more forceful braking. The Evo uses E20 race fuel but without the WEC fuel-flow meter. 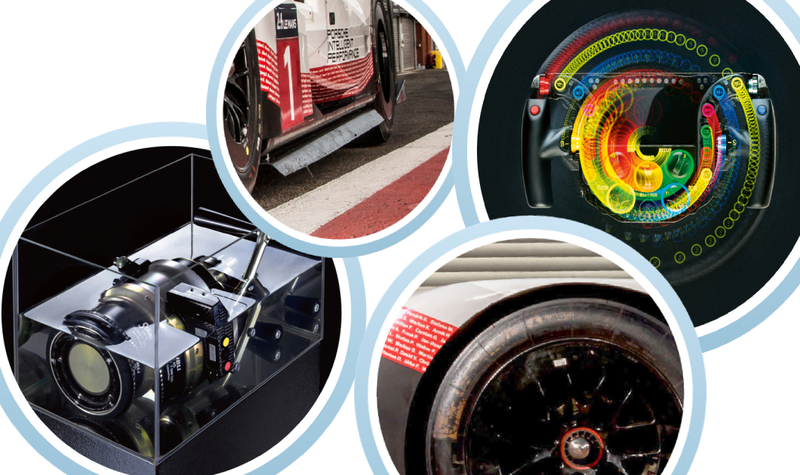 In 2017, the 919 Hybrid was limited to 0.65 gallon of fuel for every 4.35-mile lap of Spa. In Evo form, it slurped 1.03 gallons per lap at that track, a 58 percent increase. “We did experiment with flexible side skirts but were unable to make them work,” Mitas says. So the Evo uses fixed-height skirts, though they are larger than what the Le Mans racer wore. To contend with the Evo’s higher loads during cornering, “we added a second power-steering pump in tandem to the original module, which increased assistance by 40 percent,” explains Mitas. Michelins with a softened compound and less durability provide significantly more grip for the Evo. They are the same size that the 919 used in WEC competition but run at higher pressures to contend with the Evo’s increased downforce. 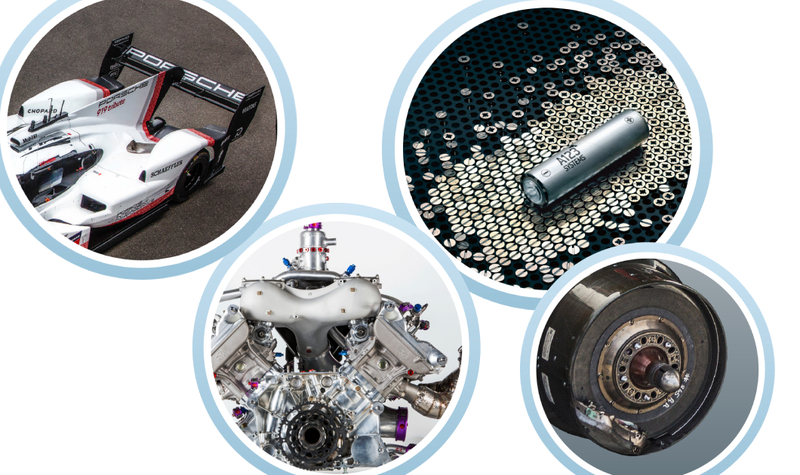 Posted in News and tagged Evo, Porsche, Porsche 919 Hybrid, Record-Breaking Nürburgring Lap Time.